Microsoft’s Windows operating system is the most popular computing operating system in the world due to its simple interface and versatility. However, Microsoft continues to stay on top of the pack through constant research and development of new Windows programs that are released on an almost yearly basis. The latest in the line of the Windows program is Microsoft Windows 8. Windows 8 boasts of a variety of features that is said to make it the most advanced Windows program that provides users with a unique Windows experience. But before Windows 8 made its entrance onto the world stage, it was preceded by some great Windows programs that were considered sophisticated for their time. Amongst these programs is the Windows 7 program that is still in use by a large number of people who are yet to make their migration from Windows 7 to Windows 8. What Do These Two OS Offer to Users? A side by side comparison between the two Windows program can assist users in making an informed choice concerning these two Windows programs. Though Windows 8 is in operation, Microsoft has a way of ensuring that each version of their Windows program remains useful to the consuming public even when a higher one has been released. Immediately after Windows 8 was launched, computer users were up and running in a bid to catch a feel of this new Windows operating system. According to most of these people, their hopes of getting an operating system that had a better user interface was dashed when they tried the Windows 8. Subsequently, a large number of people still prefer Windows 7 to Windows 8 in terms of the user interface. Whiles the interface might be a problem for most people, the real advantage of using Windows 8 lies in the speed and performance of this operating system. Most people find it particularly annoying when they have to wait for several seconds or even a minute in order to either boot or shutdown their computers. Whiles earlier versions of Windows recorded slower booting and shutdown times, Windows 7 upped this by booting and shutting down in 27 and 12 seconds respectively. 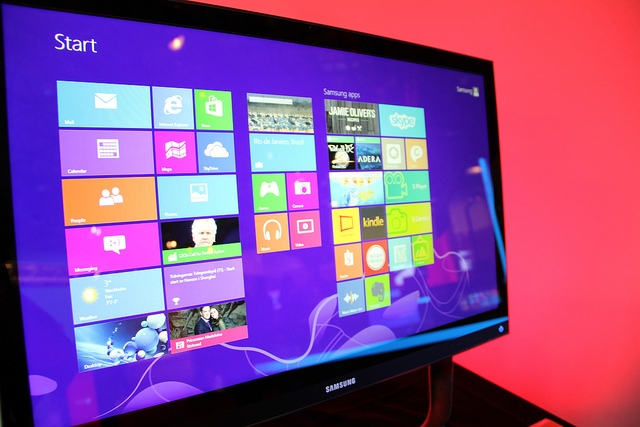 The new Windows 8 can complete the booting process in 18 seconds, 7 seconds faster than Windows 7. This means that you will be able to quickly boot your computer without wasting anytime at all. The shutdown time recorded for Windows 8 was found to be 8 seconds. What Do They Offer In Terms of 3D Graphics? In terms of the 3D graphics, computer users may still want to stick to their older Windows 7 as it proved to be faster than Windows 8 when measured using the 3D mark 11. In today’s technological world, consumers prefer systems that can perform a vast range of functions. This is the reason why multimedia functions have become an integral part of all computing operating systems. Developers who want to stay on top of the market must pay attention to multimedia functions. Microsoft, perhaps, had this in mind when developing the Windows 8. The Windows 8 operating system performed an outstanding 9% faster than Windows 7 which is even thought to be a market leader. The Windows 8 operating system comes with the latest version of the Microsoft Office suites which offers improved Word, Excel, PowerPoint and other functions. Certainly in this area, the Windows 8 supersedes the Windows 7 operating system. Jared Morrison is a well known blogger and represents the thesis service provider in the UK http://www.papersonthedot.co.uk/thesis/. 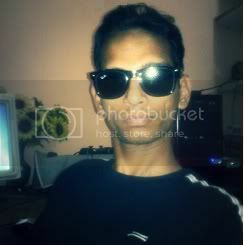 He also shares his opinions and views over different operating systems and their specialities from user’s point of view.